WWW, December 2008 - A horn section, a vocalist and an engineer behind the mixing board: UK Dub collective Zion Train shows you don't need to have a band on-stage for a concert, especially not when it's all about DUB. 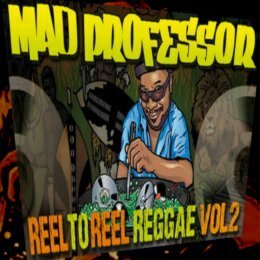 Zion Train has released a number of albums that incorporated Reggae Music with techno/trance, appealing to the New Age and Dance crowds of the 1990's. None of that in this concert, though. 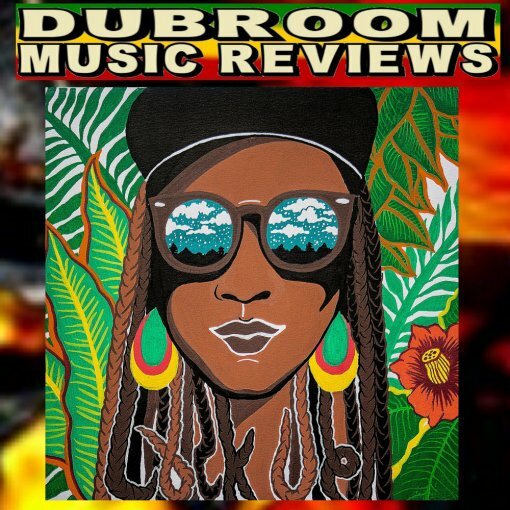 Stricktly Roots Reggae in this century, UK style. 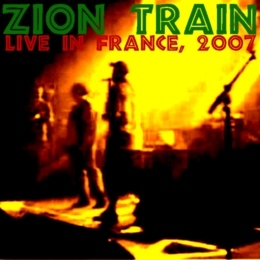 As they visit Tulle in France, Zion Train comes as a live horn section with pre-recorded music, everything mixed down in Dub vibe by the engineer as the vocalist chants it up from the top to the very last drop. Lot's of echo's, lots of sirens, and lot's of real horns. Best enjoyed when your computer is connected to a subwoofer! 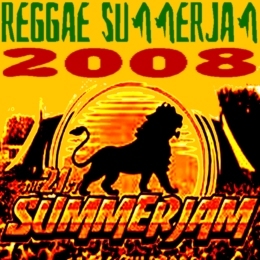 WWW, December 2008 - The list of artists featured in this great documentary about one of Europe's biggest Reggae festivals is too big too mention. Just be aware, they they're all there! Luciano, Queen Ifrica, Stephen Marley. Just three out of many artists who performed at Reggae Summerjam. This German festival is one of the biggest, of not the biggest Reggae festivals in Europe. People having a good time, artists are interviewed (German subtitles), and of course, lots of music. 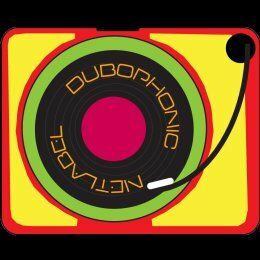 An hour and 14 minutes of pure niceness, which will surely give you a good impression of the European Reggae scene. WWW, December 2008 - Starring Jimmy Cliff as Rhygin, The Harder They Come tells the story of Jamaica's Robin Hood (or Al Capone) as he comes to Kingston and grows out to be the talk of the town. This movie was shot in the 1970's, not quite the time where Rhygin troubled the police on Jamaica. But that doesn't matter, especially not since this movie does more than "just" telling Rhygin's story. 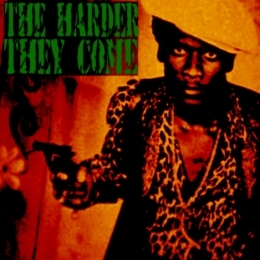 The Harder They Come gives a pretty good insight in Jamaica during the mid 1970's, even though the economical situation hasn't changed much throughout the decades. Young Jimmy Cliff enters Kingston as his mother died, and get confronted with the high cost of living and huge unemployment. Music, often seen as the other way out of the ghetto, turns out to be inaccessible for talented people due to corruption. After a long, long attempt to basically get a life, Jimmy Cliff becomes one of Jamaica's legends. Rhygin, seen by one as Robin Hood and by the other as Al Capone, was a pain in the neck for Jamaica's police until they shot him to death. This great movie tells Rhygin's story, while giving a picture of Jamaica during the 1970's. Essential! WWW, December 2008 - Chanting the words at incredible speed, Jamaican based Biggaton definitely keeps the fire burning in this attack on the root of all evil! He performed with Capleton in the UK, was present at the Jamaican festival Rebel Salute and toured through the USA throughout 2005. Just three facts of Biggaton's professional carrier. In this video, he chants down the root of all evil at incredible speed. Keep the fire blazing! 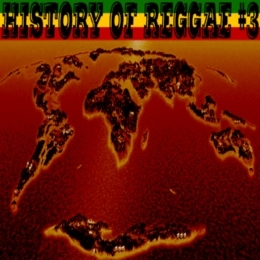 WWW, December 2008 - The last part of this three-part history of Reggae Music takes us worldwide as we explore just what Reggae and Rastafari has brought to the people of the world. As our host concludes his three-part history of Reggae, he tells us how through Reggae, Rastafari not only inspirated social movements, but equally the indigenous people of the world. Like Reggae was a melting of American music and Jamaican Folk Music, so do people around the world combine their Folk Music with Reggae. We get to hear a number of examples. That's it, before we go into the place where our horst lives: Hawaii. WWW, December 2008 - The second part of this three-part history of Reggae takes us to the 1970's, when Reggae became more and more popular throughout the world. In three parts, we are taken through the history of Reggae from a Hawaiian perspective, that is. 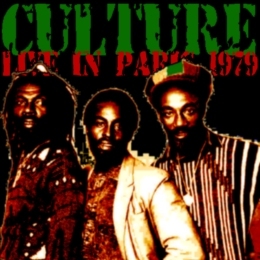 Part two takes us to the 1970's, when Rastafari became more and more a predominant theme in the music. Before that, we are taken to Jamaica's economic situation after the independence which was cause for a new kind of suffering, and a new kind of music. We hear some of the greatest from the 1970's, from Culture to Niney the Observer, from Peter Tosh to the Lone Ranger. 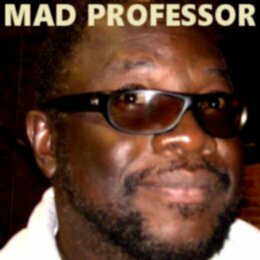 WWW, December 2008 - In part one of this three-part Reggaementary, our host shows us the tunes that gave birth to the name Reggae. In three parts, our Hawai based takes us from the days of Jamaica when Reggae was born to the here and now, especially to Hawai. 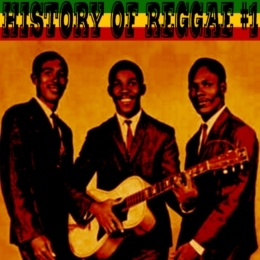 The first part contains an excursion into the birth of the name Reggae, as well as the music. Who coined the phrase first? There is a difference in opinion, and we hear them both. 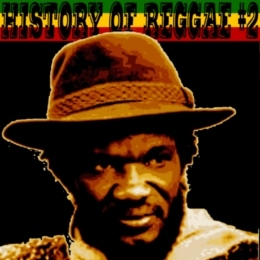 We also hear the tunes that gave name to the music that was there before Reggae: Rocksteady. Everything is presented in a relaxed atmosphere: a few tunes, some comments, and some more tunes. WWW, December 2008 - They're announced as the best vocal group of the year, and subsequently Mikal Rose, Puma Jones and Duckie Simpson enter stage with Sly and Robbie to proof the statement fact. 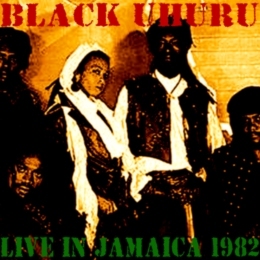 Black Uhuru, especially back in those days, was just as much Sly and Robbie as the singers who formed the actual group. They experimented and experimented, resulting in a sound that was way ahead of it's days and even years. Lots of this can be heard in the recording of this concert they did at Montego Bay, Jamaica. The sound is not the best, there is problems with the keyboard player in the beginning but Mikal Rose gives a more than great performance! WWW, December 2008 - When the first 4 minutes of sound checking is over, the recording starts and gets more and more interesting as the Soul Syndicate open up with some crucial instrumentals only to go over and serve as the backing band for Big Youth. The year is 1981. 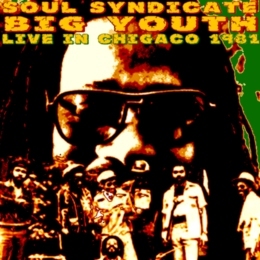 Studio band the Soul Syndicate has made a name as well did Big Youth, who toasted over many Dub riddims allready. The band and the DJ decide to take the concept on stage and they do so in Chicago, Illinois. In the city where Al Capone has his syndicate, the Jamaican artists bring some upfull vibes. Starting with a little sound check which takes about 4 minutes, the band follows to open up for the MC with a set of nice instrumentals. When Big Youth enters, the atmosphere is already strong and the result is a strong concert, as Big Youth toasts and sings. 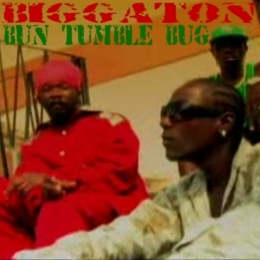 In that singing, you can hear how this served somehow as an inspiration for later artists like Sizzla. 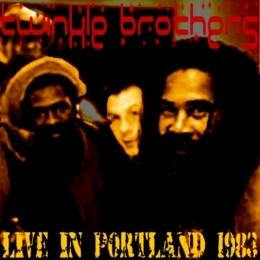 However, this was still in 1981 and you can hear that in the recording as well as the instruments. Know your history, know your destiny! 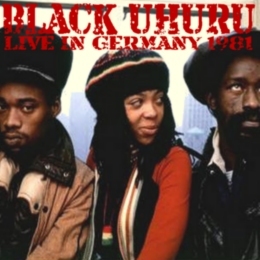 WWW, December 2008 - In the early 1980's, Black Uhuru's music was as progressive as it was a Sly and Robbie project. As they toured the world with their remarkable show, they visited the German city of Essen as well and this is the result. 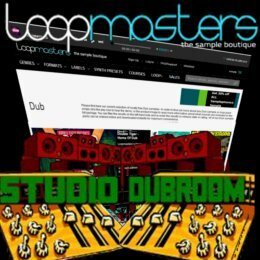 Looking for high quality, top mastered live recordings? Skip this one. 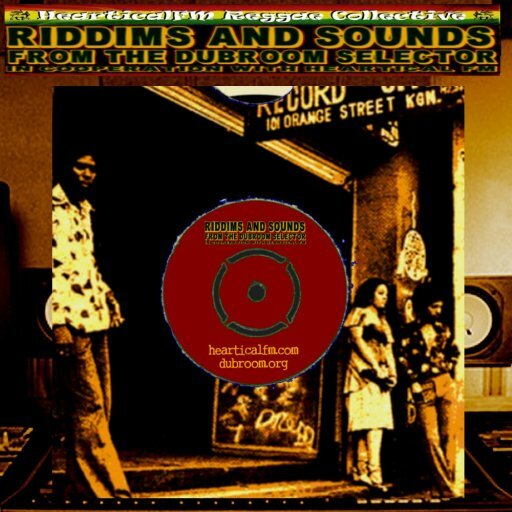 In all other cases: download this historical recording of Mikal Rose, Puma Jones and Duckie Simpson as they sing over Sly and Robbie's hard hitting drum and basslines. Hear Mikal Rose interact with the audience, Sly and Robbie backing him up as he sings one tune after the next with Puma and Duckie on backing vocals. 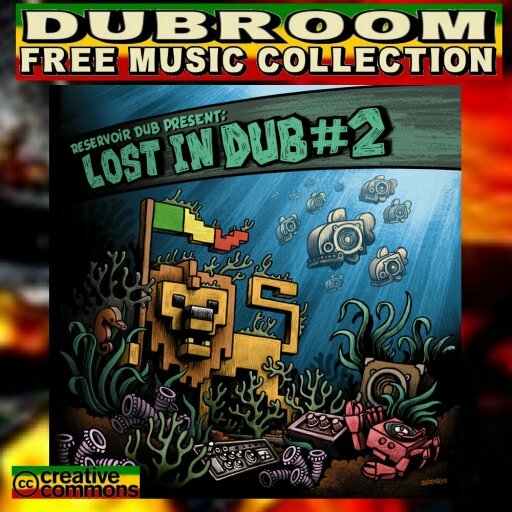 Listen to long DUB parts long before Live Dubbing was attempted by others. 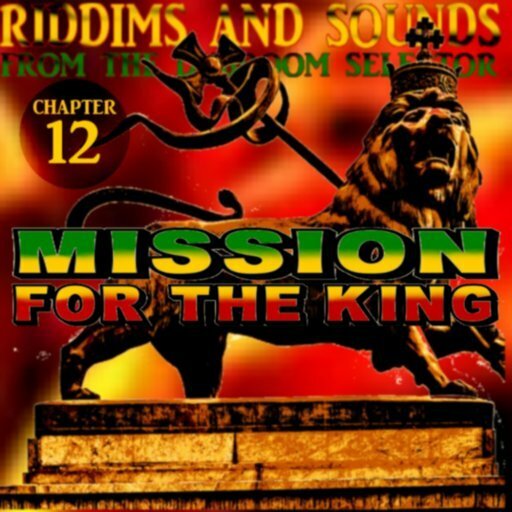 WWW, December 2008 - This historical recording gives us Winston Rodney and his Burning Band performing in Jamaica during the time of his album "Resistance". A Burning Spear performance is an experience. It has been so for decades, now. Take this concert: it brings us back to 1986, when Rub a Dub was hot and digital devices entered in the studio... and on stage. 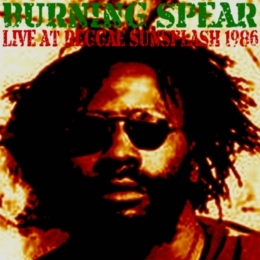 Burning Spear has always done his own thing while around him all these things were happening and developing. 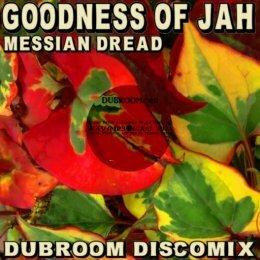 Sticking to his own form of Roots Reggae, also in the times of Yellowman and Barrington Levy. The concert gets hotter and hotter, better and better. Just like the recording, that is. 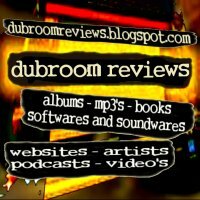 Listen through the first 15-20 minutes and hear the quality improve. Another piece of Reggae Niceness fe true! 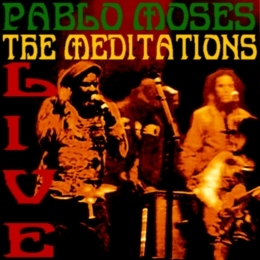 WWW, December 2008 - In this energetic dual concert, Pablo Moses and the Meditations provide their audience with some crucial Rastaman Vibrations. 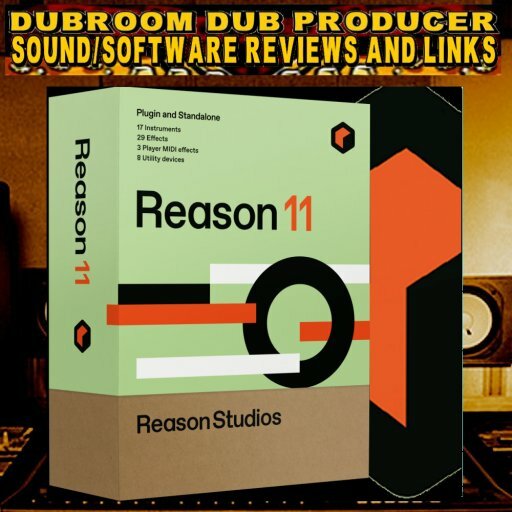 It's all there: long part of drum and bass, guitar solo's chanting and reasoning. Pablo Moses and the Meditations give an energetic performance in this music hall that was famous for hosting crucial Reggae bands throughout the time of it's existence. The recording quality is fair, as the sound was taken directly from the mixing board. Sure, there's a bit of feedback here and there, a wrong note on other places too, and obviously the sound was mixed for the location rather than for the recording.